Yesterday was Jackie Chan's 60th birthday. Here is his first attempt at cracking into Hollywood. 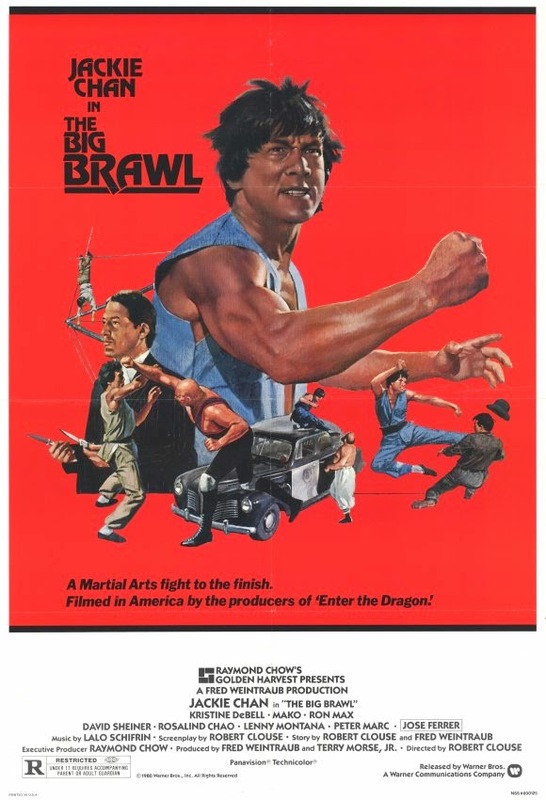 Sadly it was a flop at the box office despite the efforts of director Robert Clouse and the rest of the crew that worked on Enter the Dragon.